This power meter had been received with strange defect, a permanent overrange error, irrespective of any settings or input to the sensor. 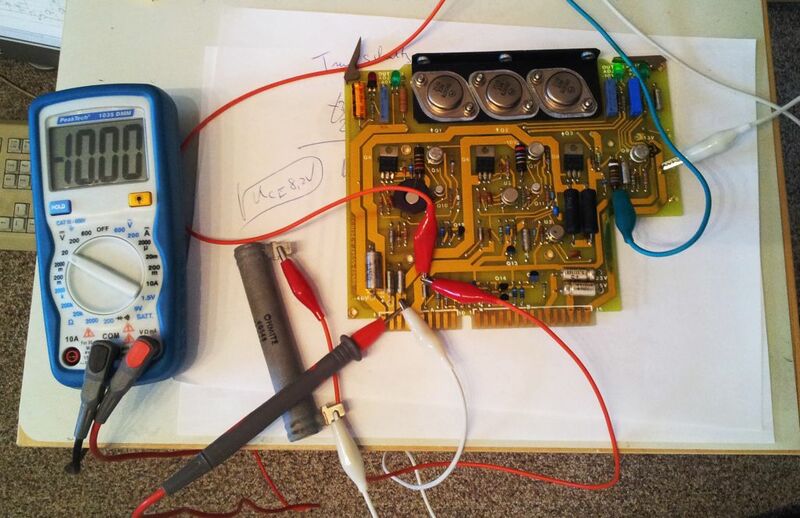 Sure enough, in most cases, this would be because of a dead sensor – but not here. 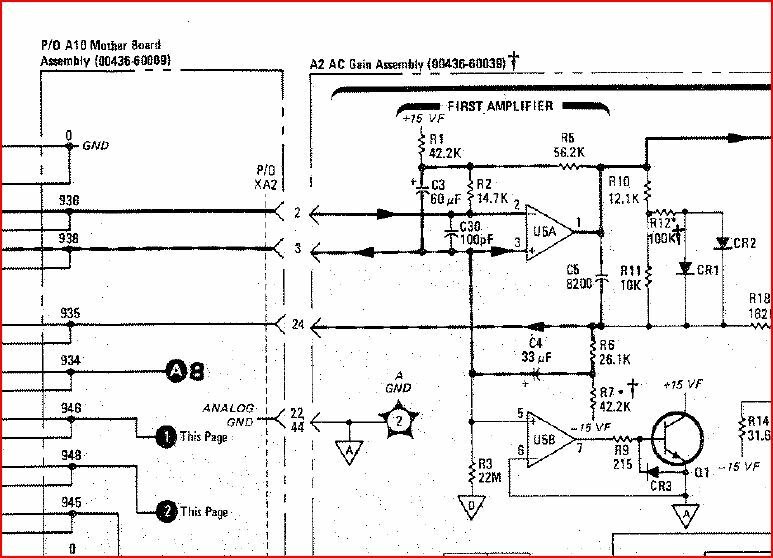 The 436A is a really simple instrument, at first glance, but with its design dating back over 40 years (mid-1970s), it has a remarkable complex design to achieve the A/D conversion, and to use something close to a CPU, at the time, called a state controller. What was wrong with this unit? 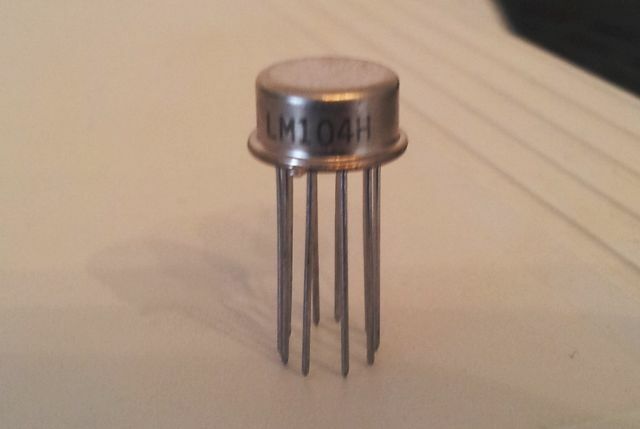 Something with the analog ground driver. 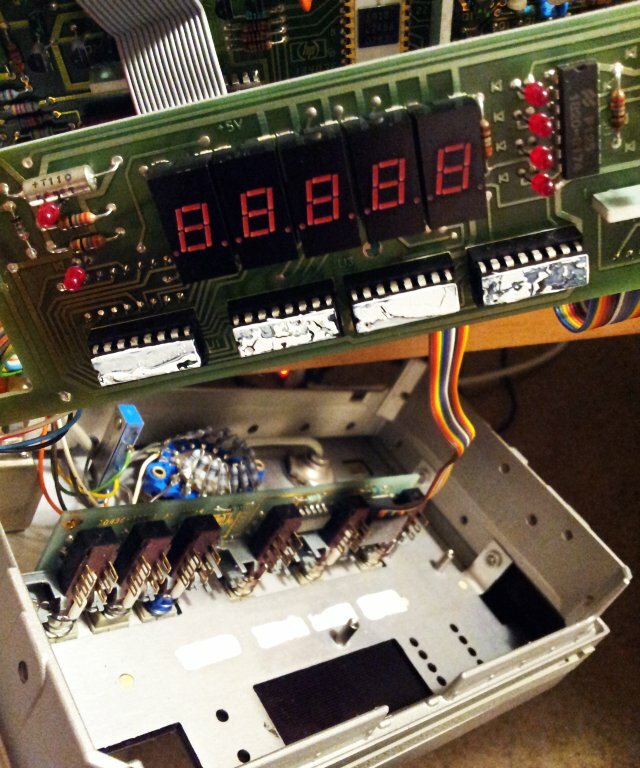 After this fix, working again (still need to check out what it wrong with the analog ground driver). 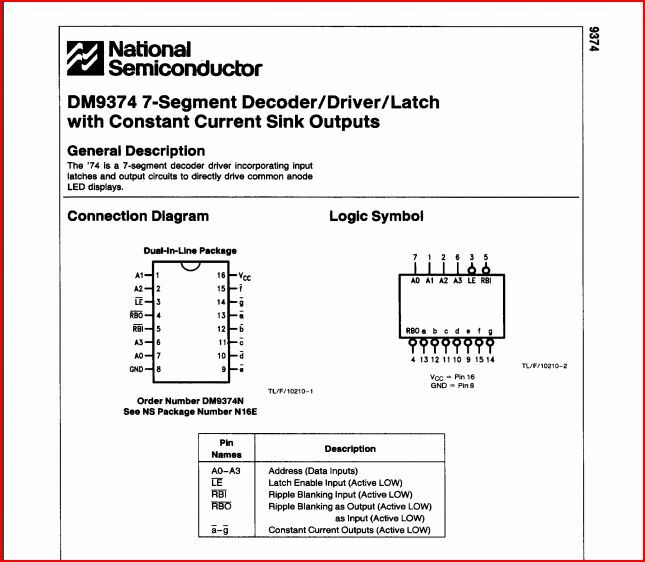 Update: found the issue – lower right and corner of above diagram, this is the analog ground driver (also supplying analog ground to the A3 assembly (via mother board) – transistor Q1 found dead, a 1854-0003 (which is equivalent to 1854-0637, JEDEC 2n2219A, or any other ordinary 0.8 W NPN transistor). 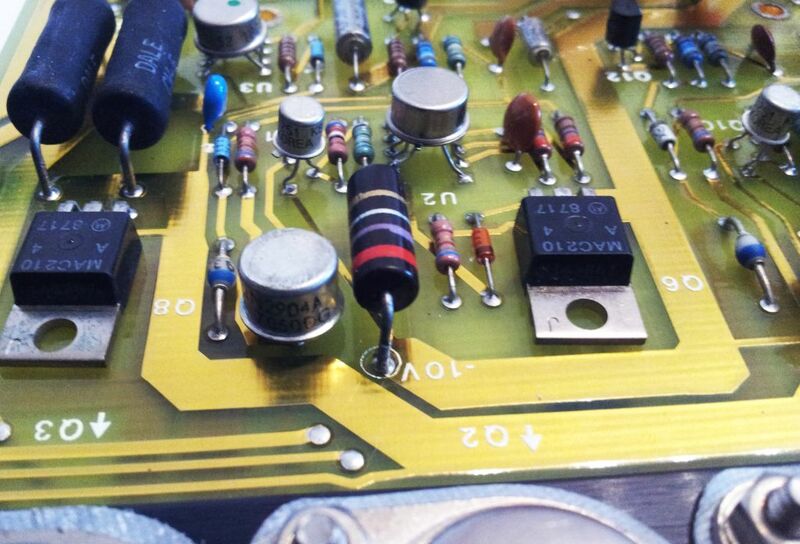 Soldered in a 2n2219A, and removed the temporary ground wire. Fix done. 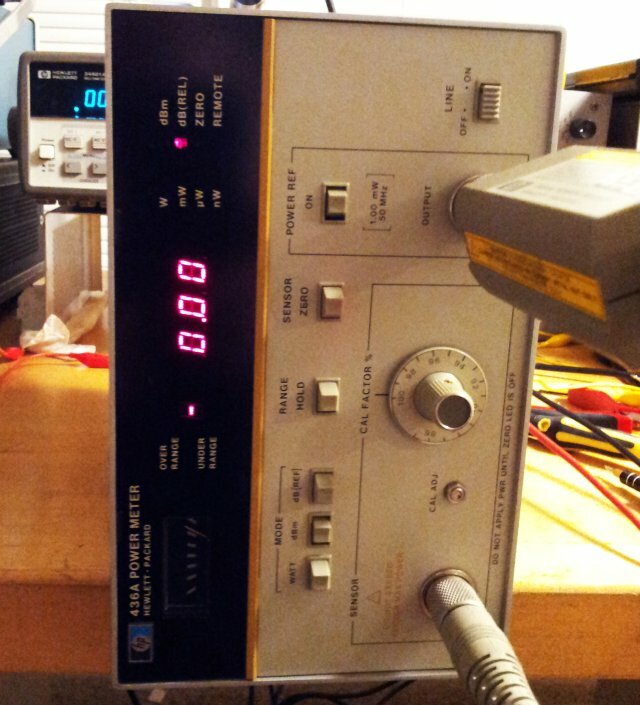 After a full calibration and extended test, the instrument is rock stable, both for zero point, and 1 mW input. Also checked linearity, and it appears to be better than any means available here to check… most likely, better than 0.1 dB. Output of the 50 MHz 1 mW cal source – cross checked with a calibrated HP power meter, 437B , and in agreement within 0.01 dB – good enough! 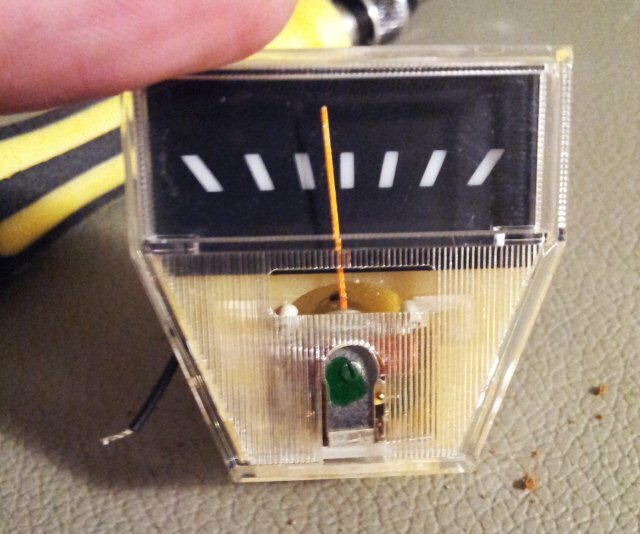 Some other issue with this unit – a stuck analog indicator. 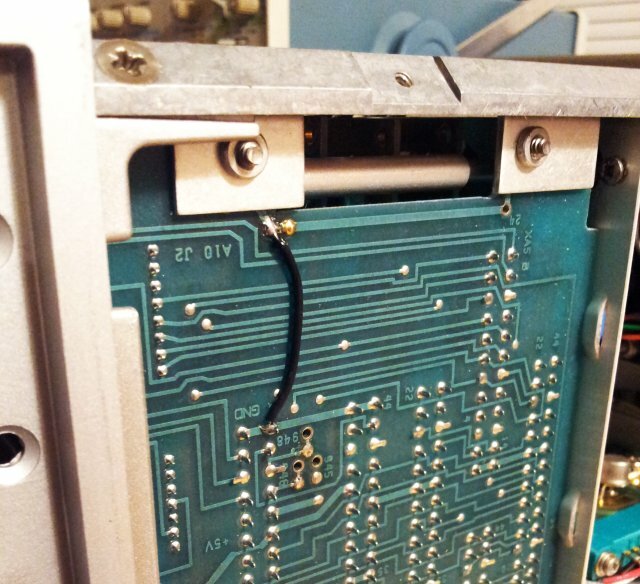 After disassembling the front panel, used a razor blade to open up the plastic case of the indicator, and some mechanical adjustment of the inner workings fixed the issue. 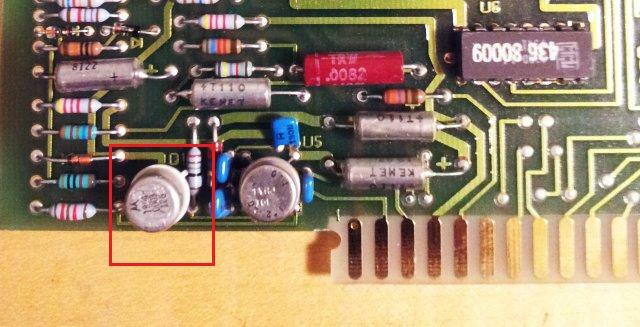 The 7 segment decoders, these use heat transfer compound, for some pretty unusual way for HP design – being pushed vs. the front panel for cooling. To make sure these stay cool, I added some fresh white stuff. 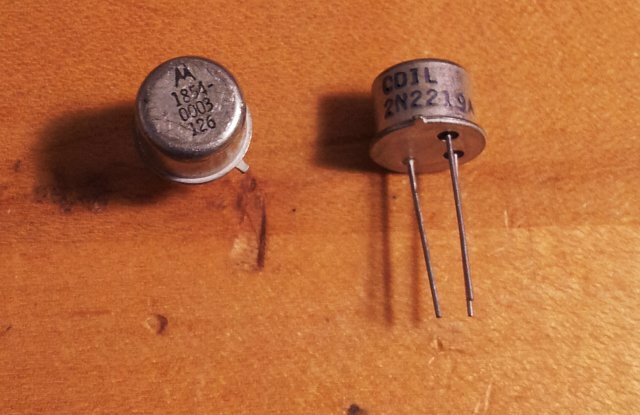 The decoders are quite remarkable anyway, for their time – these are latching decoders with constant current output, high level integration for the early 70s….